If you have seen the upcoming schedule for the days of the conference, the line up of amazing speakers and the exclusive VIP access passes, you may be overwhelmed in how you can make the most of everything that will be going on! Because there will be so much going on and instance in which you may be star-struck, it is important that you are still learning even though there is so much fun going on. Make a plan: where will you be going and when? The casting calls are on Friday morning and portfolio reviews will take place throughout the afternoon. During that whole time there will be a lot of vendors for you to enjoy throughout the day. On Saturday there will be many different speaks, so find out which one’s will be best for you to attend! Keep notes: it is important to really listen to the editors, and speeches so you should take notes in what is more relevant to you and your brand. Because, the conference is filled with plenty of information, it will be easy to get forgetful in something that was really relative to what you want to know! Make connections: don’t just sit in the resort by yourself, get out and meet people. There are many FITposium lifelong friends that have been made at previous year’s conferences, and you never know that maybe you could make some connections that truly enhance your business! Be bold: don’t be afraid to ask questions during the speeches, go up and talk to the speakers, editors and the FITposium leaders! We are all here to help you, inspire you and push you to launch your brand/business. This year is going to be more jam packed and exciting than ever before. 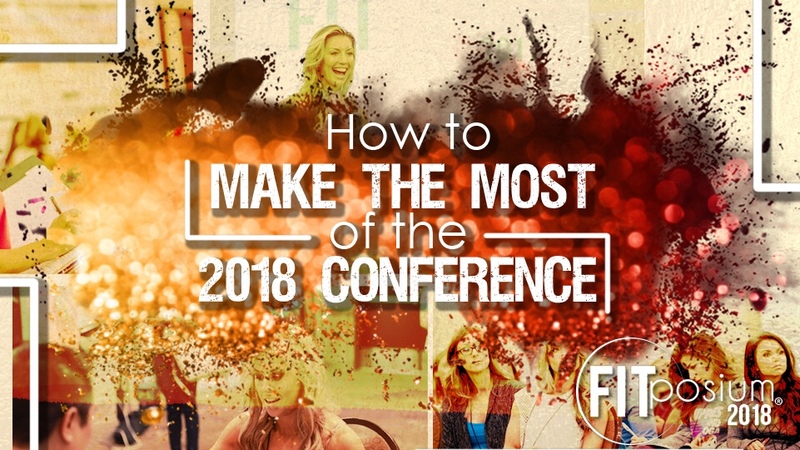 So, take these little tips to help you experience FITposium 2018 the best way possible! We can’t wait to see you there in less than one month! WOOHOO! Hi Alexandra!!! That’s a great question! Casting and portfolio reviews will be on a first come, first serve basis. However, if you’ve purchased the Exclusive Access Pass, you will have priority at each event and a window of time that is ONLY for VIP attendees.